Exciting and great music created the frame for the time of worship. Moving testimonies from many projects left people in awe. Many had tears in their eyes when listening to how the good news had brought complete change, tears of gratefulness and joy. 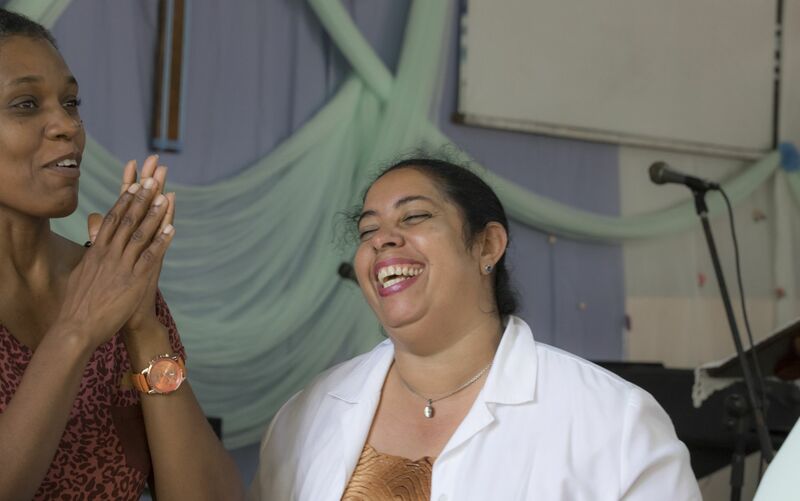 It was the third weekend in January when hundreds of missionaries and staff of the mission projects got together in Havana in Cuba to celebrate the 20th anniversary in a missions congress. Everyone was grateful for seeing God at work in these past 20 years and they were now focusing on the motivation and direction of the great commission of the future. 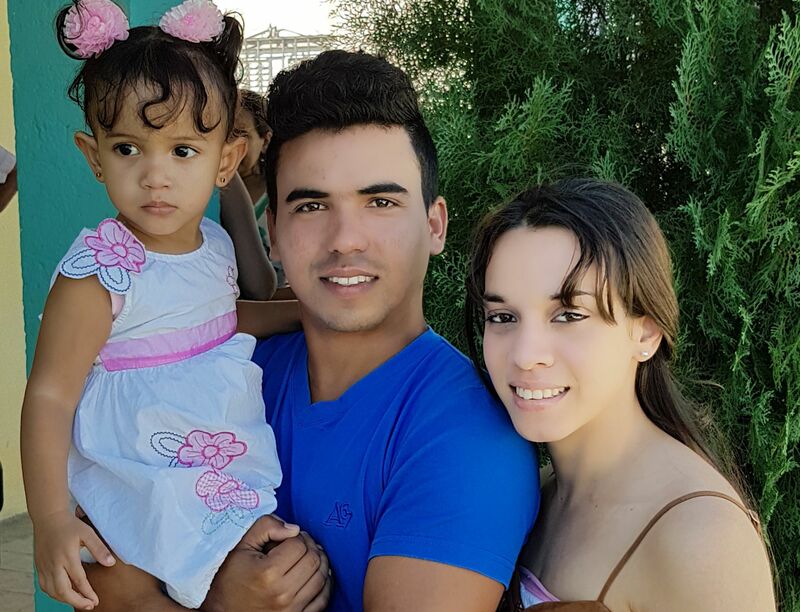 There were 45 missionaries that had come with our missionary Marcos Rivero from the east part of Cuba (700 km away). About 30 missionaries and staff had come from the Isle of Youth in order to participate. Sunday morning they celebrated the closing and valedictory service with about 800 people. Unfortunately not everyone fit into the room. It was a great and festive service. The sermon by Pastor Elimar Brandt from Germany focused on looking at Jesus and His mission. 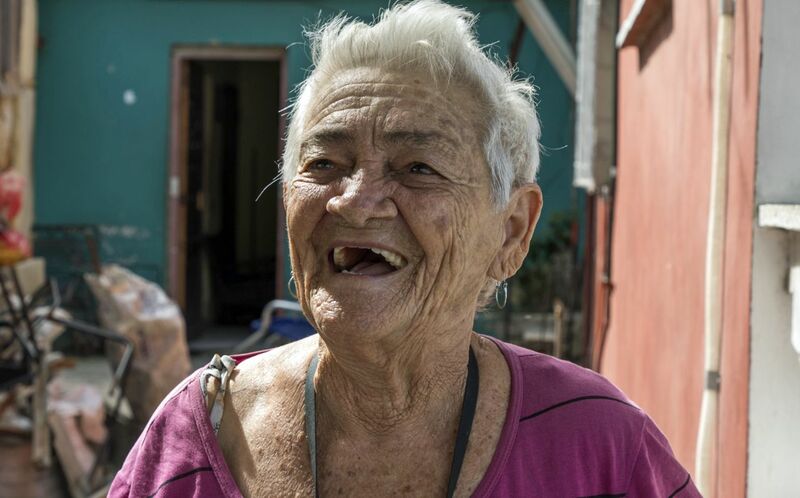 Our missionaries in Cuba are often facing challenging situations. The churches however are not letting themselves being stopped. Even young churches are starting to reach people with the good news in some parts of Havana. Just like in La Perla where Yosvany and Anabel Padrón are serving as our missionaries. Eight years ago they started a Bible club in a backyard. That was the start of a church four years ago. In the middle of this poor neighborhood they are sharing the love of God. 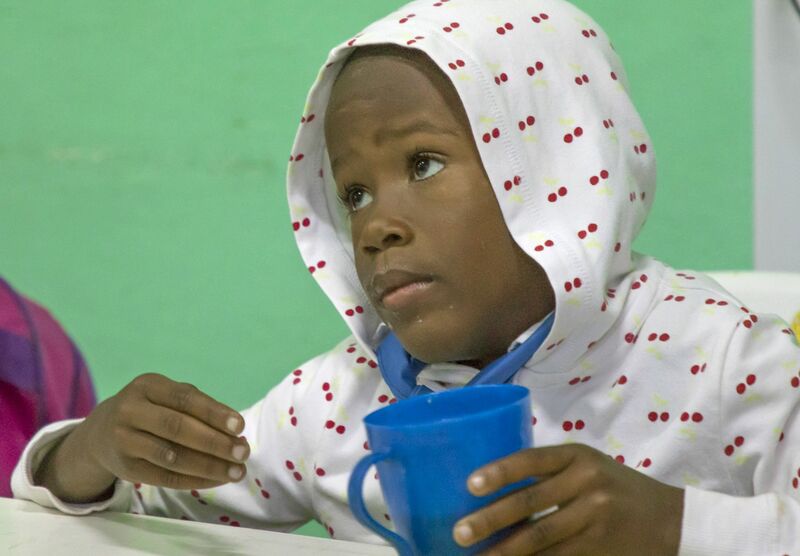 They organize breakfast for poor kids so they don’t have to go to school with an empty stomach, or they take care of older people that are often alone. Now the church in La Perla is starting a mission work in Vieja Linda which is a different part of Havana. 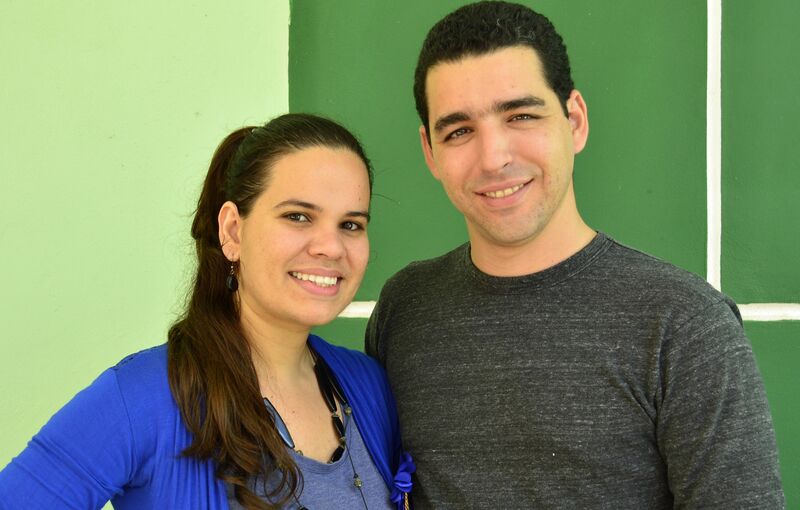 The couple Raul and Maria, both young Christians, are being trained for this missionary work. The date for founding a new church has already been planned for early 2019. They just trust that God will move everything necessary so that people will start their journey with Jesus in faith. What a vision and strategy!